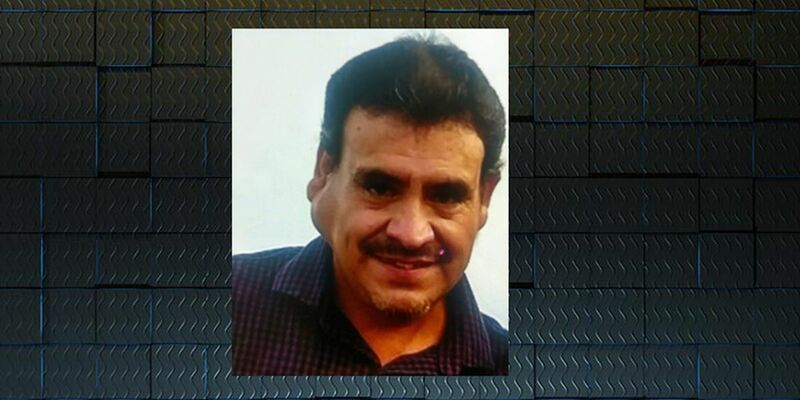 WALB News has now learned that Alejandro Manuel Martinez was taken into custody in Columbus. ALBANY, GA (WALB) - On Monday, Major Kalvin Baker, Director of Operations for the Randolph County Sheriff’s Office has asked WALB to make the community aware of a missing person. He is being held in Lumpkin, awaiting deportation by the government. Martinez, who was listed as ‘missing’ was last seen Oct 15, 2018 at 10:00 a.m. at the Cotton Gin located at 213 Buford Street in Shellman. Martinez Drives a blue Dodge Durango, with a Georgia tag: PQQ 7461. Martinez he is a Hispanic Male 5′11″ 145 lbs. He was born in May of 1968. The Randolph County Sheriff’s Office had asked the media to spread the word about his absence.